Known for its natural beauty, cozy, wind-battered cottages, and storied traditions, Cape Cod is a timeless destination of quintessential New England charm. 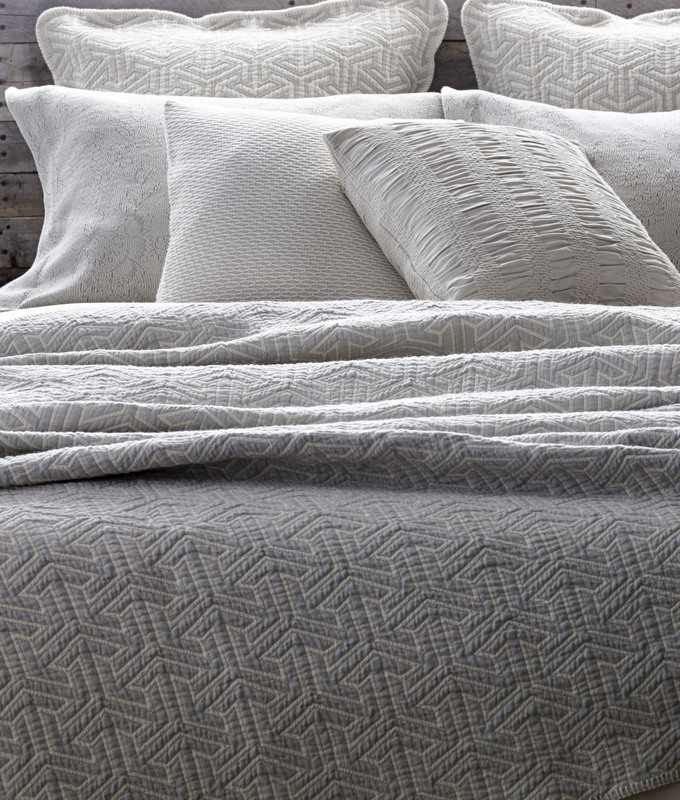 The Cape Cod Collection has the feel of vintage quality, heirloom linens handed down through generations. The muted palette will soothe your soul as you sink into warmth and softness.